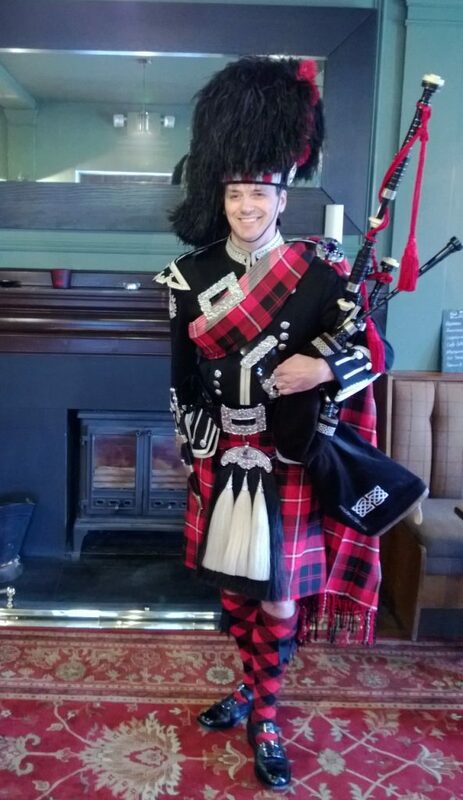 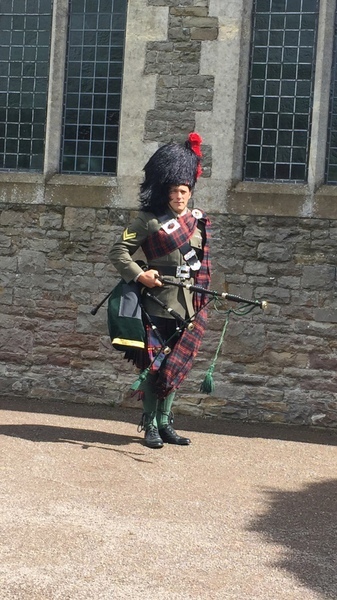 Billy has been playing the bagpipes since he was 9 years old. 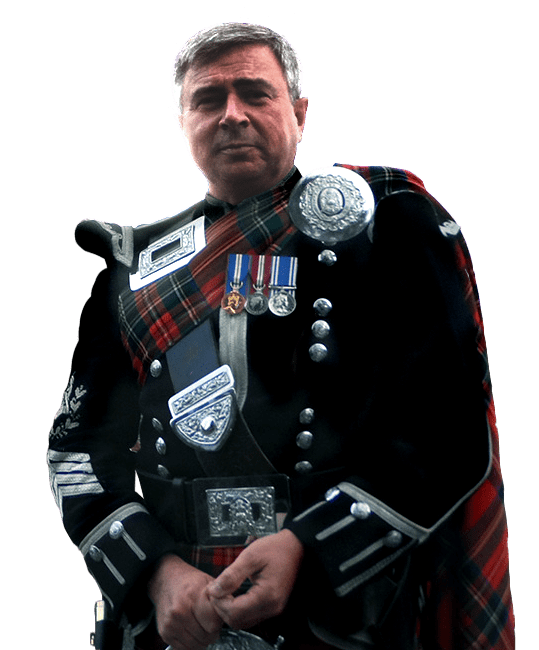 He was performed with many pipe bands including Kinross and District Pipe Band, Morrison's Academy Pipe Band, DIngwall Royal British Legion Pipe Band, Royal Corps and Signals Pipe Band and The City of Bristol Pipes and Drums. 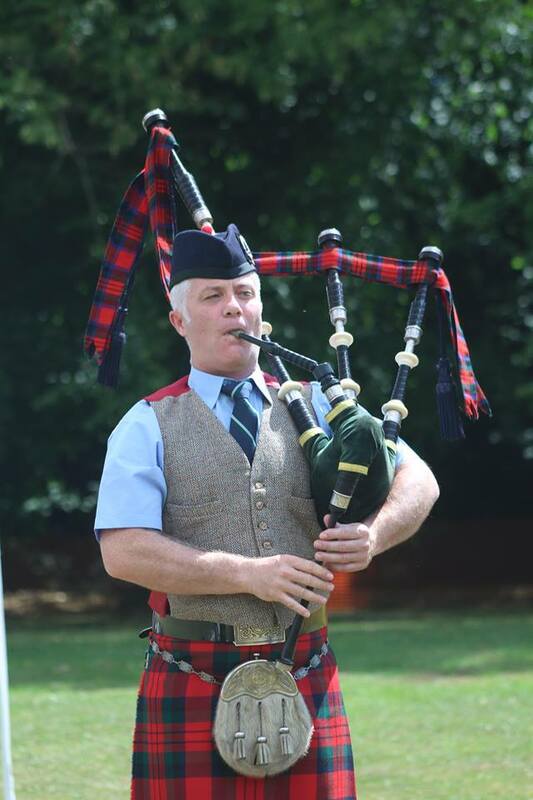 Billy has played all over the world at many presitous events including Moscow Zoria Military Tattoo, Edinburgh Military Tattoo, and at events in Tanzania, Italy, Dubai and Germany.